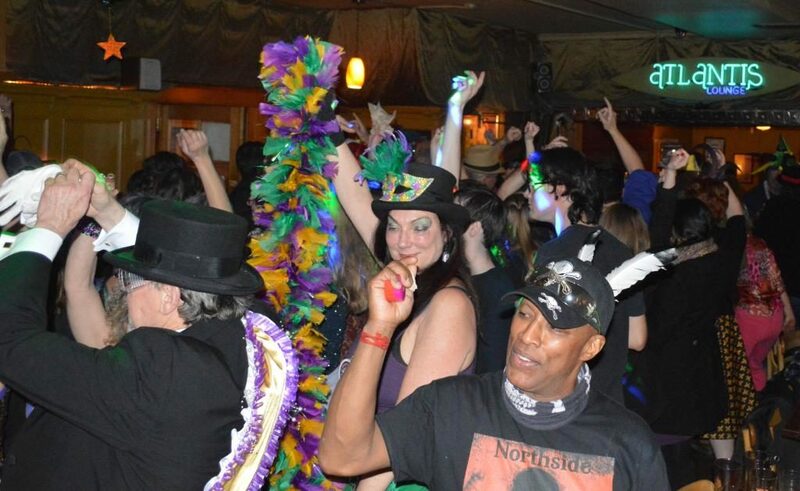 How do you celebrate Fat Tuesday in a Pacific Northwest town thousands of miles from Louisiana? 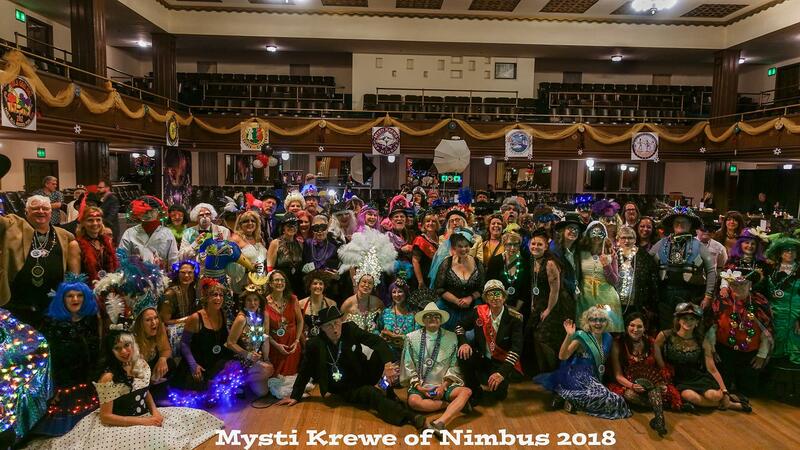 With the Mysti Krewe of Nimbus, of course! The fun starts on Twelth Night – January 6th, and goes through July 4th! 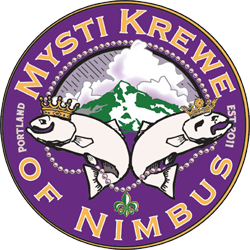 April: 82nd Avenue of Roses Parade – the Krewe was there in 2018 and may show up again in 2019! May: Mysti Krewe of Barkus joins the OHS Doggy Dash! June: June 1st catch the Krewe in the Rose Festival Starlight Parade! July 4th Weekend: Second lines, dancing, music, Lousiana food and more at the Waterfront Blues festival – The Krewe manages the Louisiana Pavillion.